Growing up on the west coast of Scotland and being surrounded by the great outdoors from a young age has filled my passion for the natural environment. My father is a keen skier and living a stoned throw from Glencoe meant I spent most of my childhood winter weekends on skis bearing all the elements Scotland has to offer. I love to pass my enthusiasm for skiing on to others. Watching clients develop technically and begin to enjoy the sport is what makes me happy. I really enjoy teaching nervous skiers and showing them that there is more to skiing than fear and help them find the simple and pure enjoyment of sliding down a mountain on two planks! Visualise how you want to ski, believe in yourself and go for it! 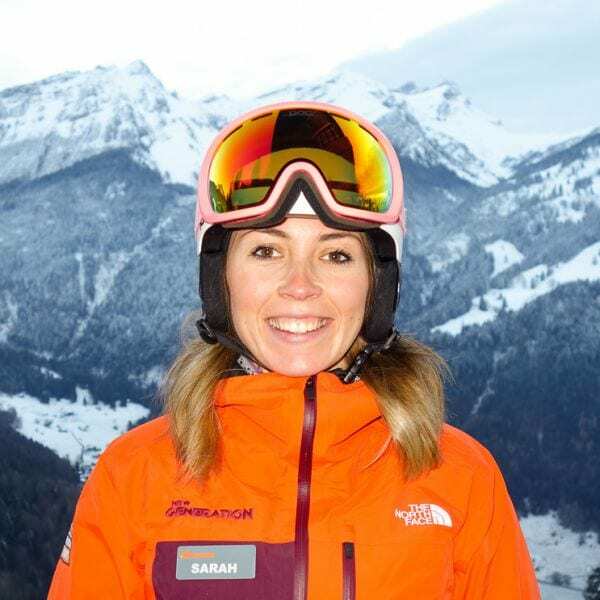 Fancy a private lesson with Sarah on your next holiday?